South Carolina’s Mount Carmel Baptist Church cemetery made its silver-screen debut in 1972’s Deliverance. A year later, it was at the bottom of newly created Lake Jocassee. Scuba with Lake Jocassee Dive Shop to glimpse the old gravestones—and pray you don’t hear dueling banjos. On the hunt for Bigfoot? 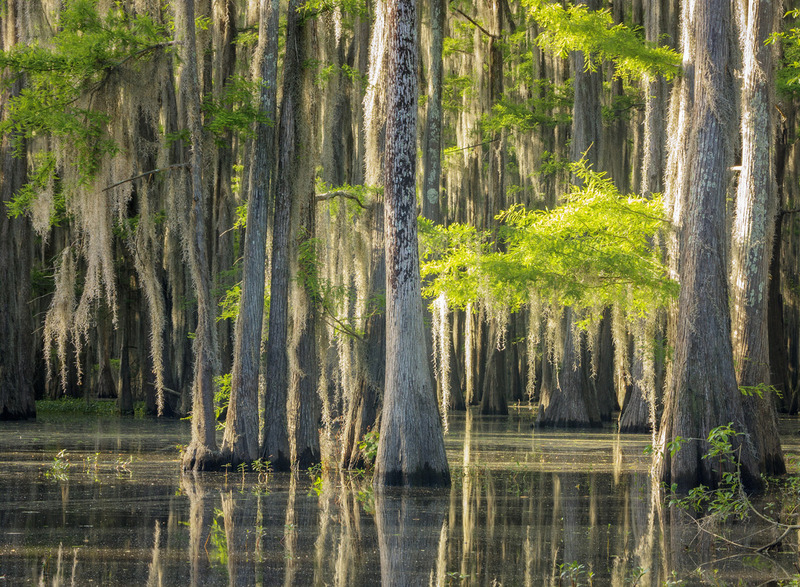 Follow its trail to Caddo Lake on the Louisiana-Texas border, where hundreds of sightings have taken place—so many, the lake has caught the attention of Animal Planet, Travel Channel, and more. Wooded and swampy, Caddo Lake indeed seems a natural fit for the hairy recluse. Home to the longest continuous bridge over water in the world, Lake Pontchartrain is perhaps Louisiana’s most famous lake. Except it’s not a lake at all—it’s a saltwater estuary connected to the Gulf of Mexico. 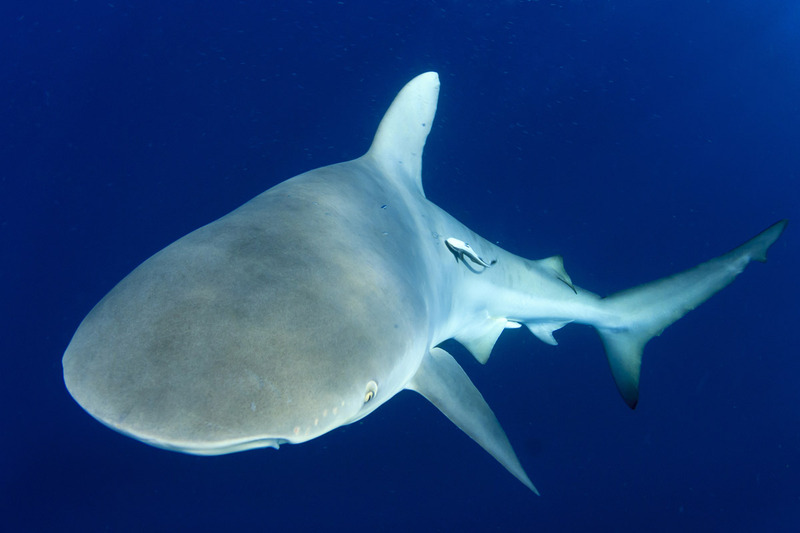 Forget benign little bass; bull sharks prowl this body of water. Lake Waccamaw in North Carolina is extraordinary in many ways: Some scientists believe it was formed by a fallen meteor, and it’s home to a whopping five species on the state’s rare plant list (including the Venus hair-fern, once used to treat mental illness). But most unusual are the mollusks, snails, and fish found at this lake and nowhere else, like the Waccamaw silverside, which skips along the water’s surface when chased.